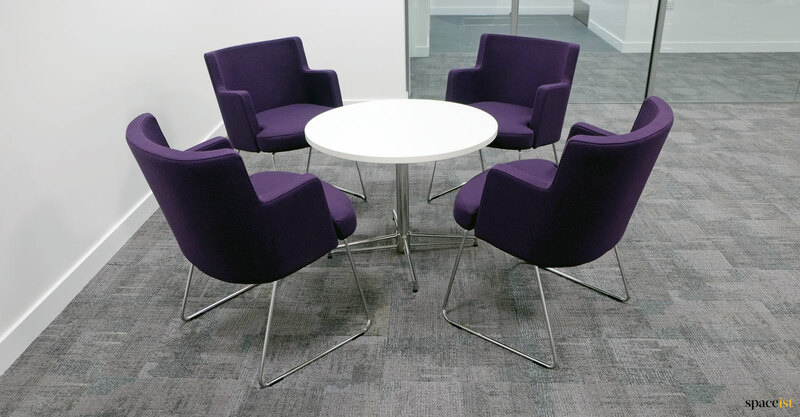 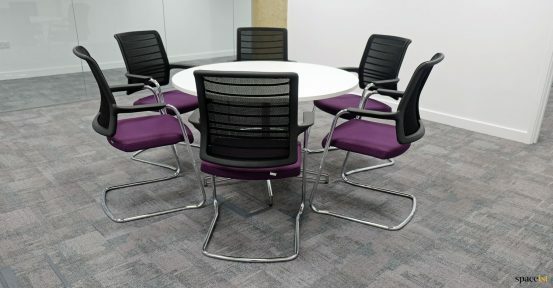 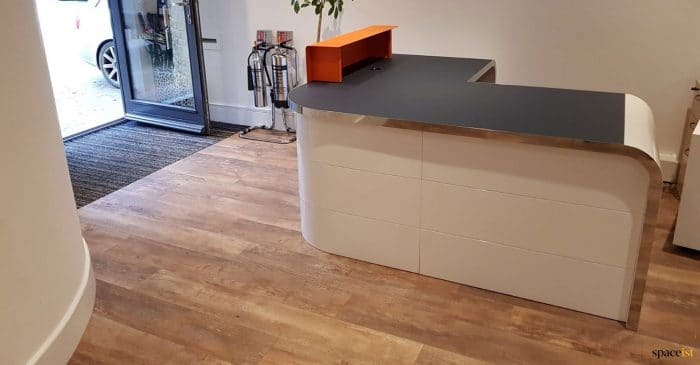 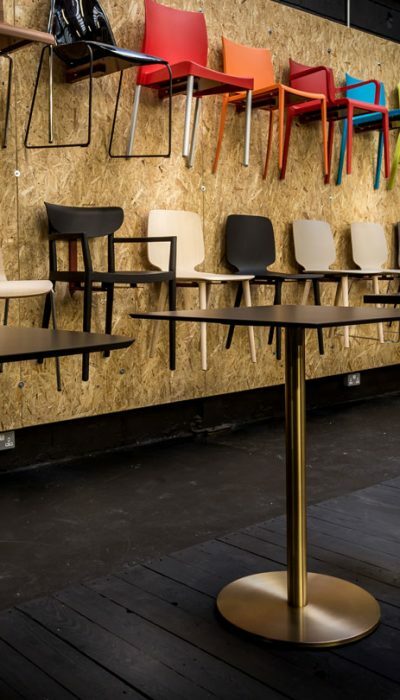 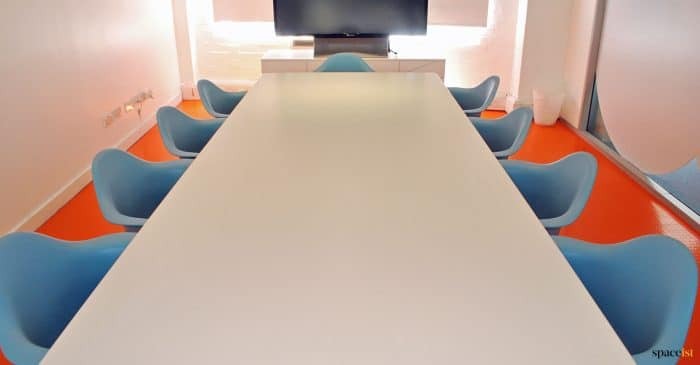 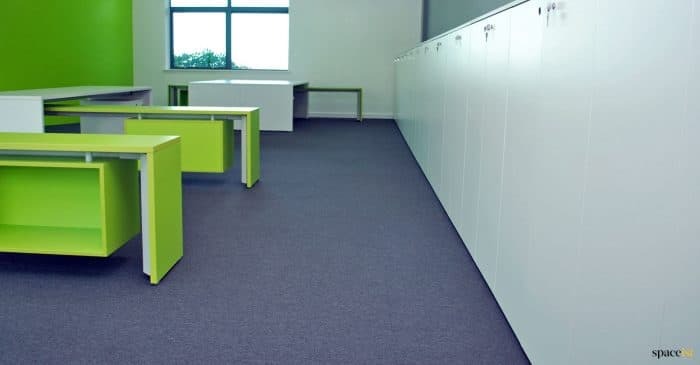 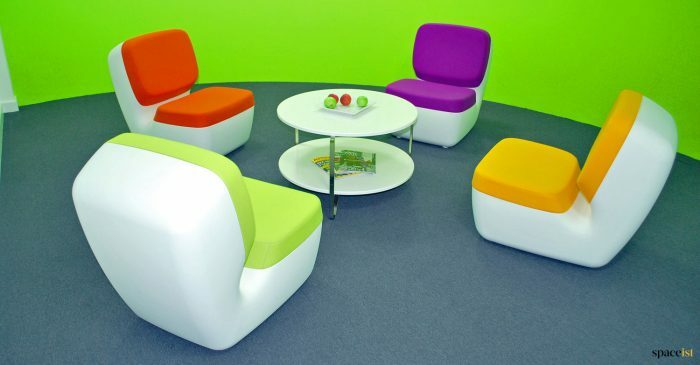 Spaceist supplied a full range of breakout furniture for this busy London company. 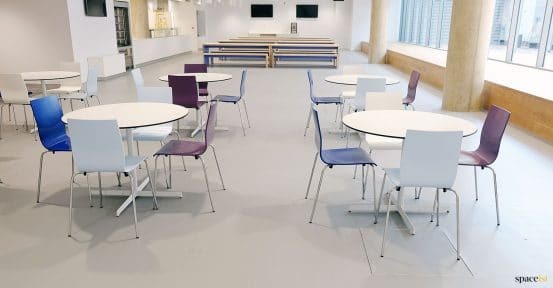 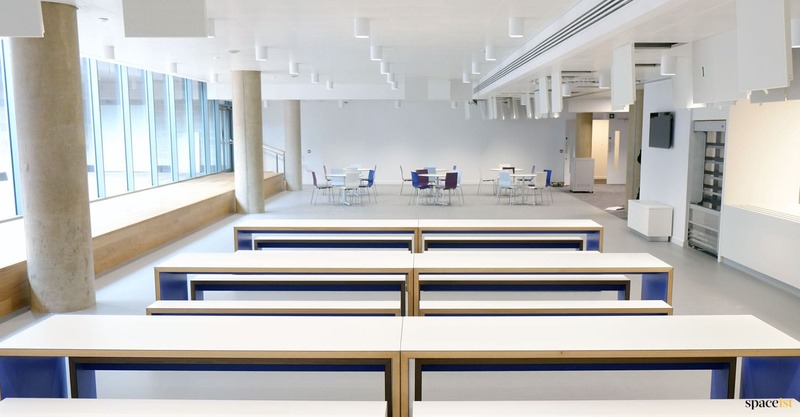 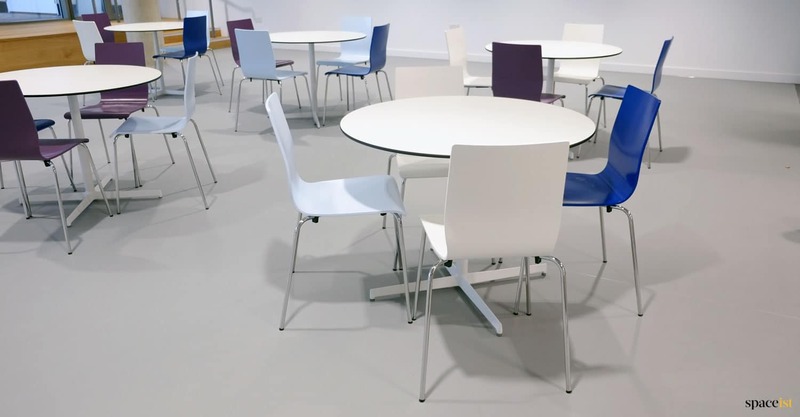 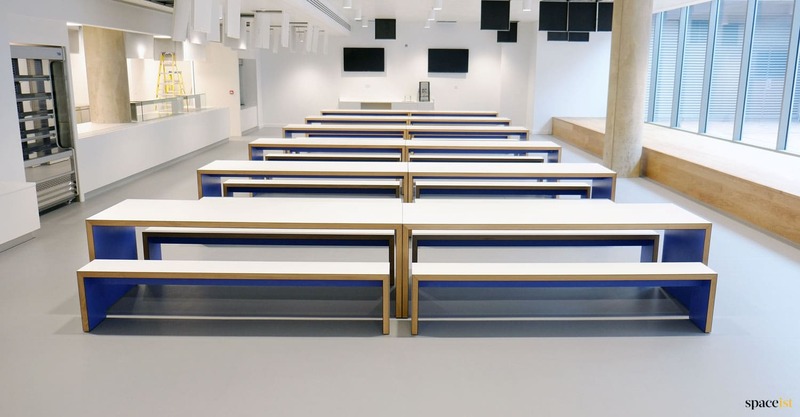 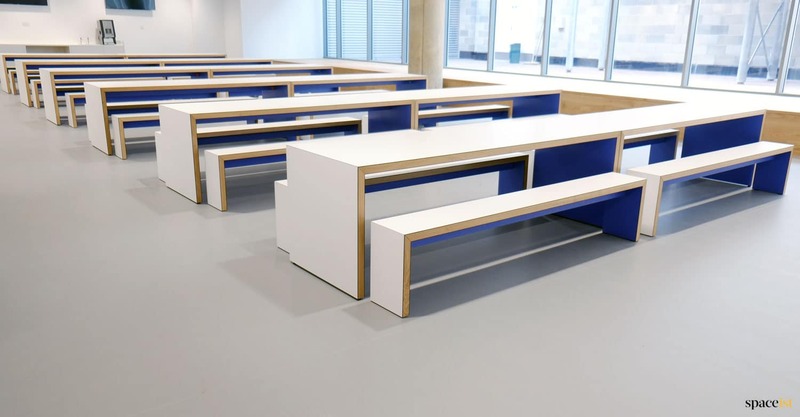 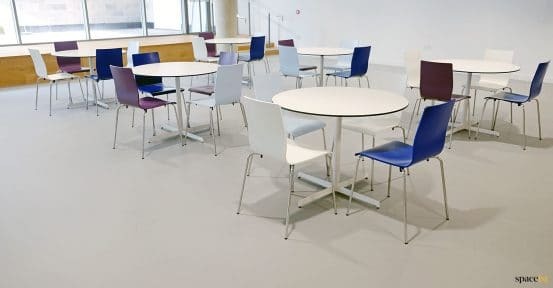 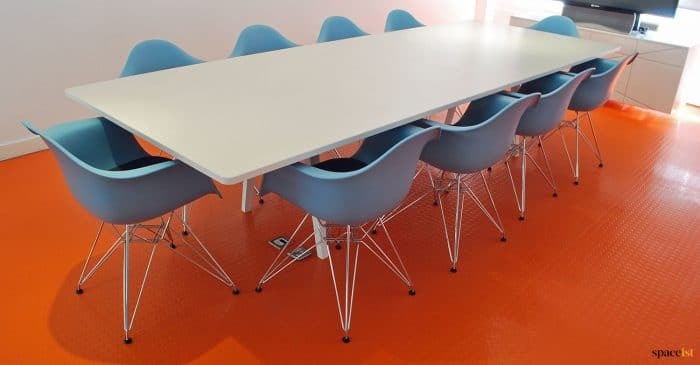 The package included canteen tables, cafe tables, cafe chairs, modular soft seating and furniture for a management area. 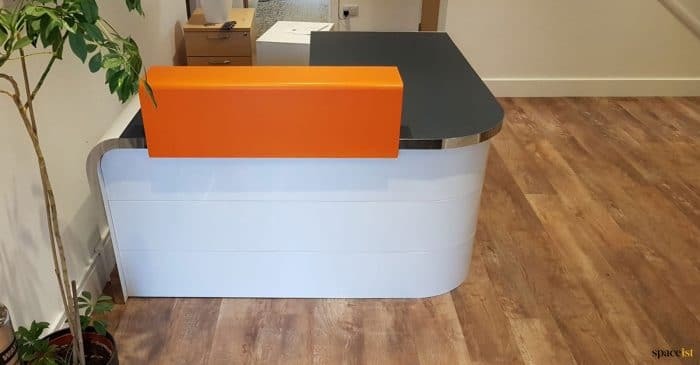 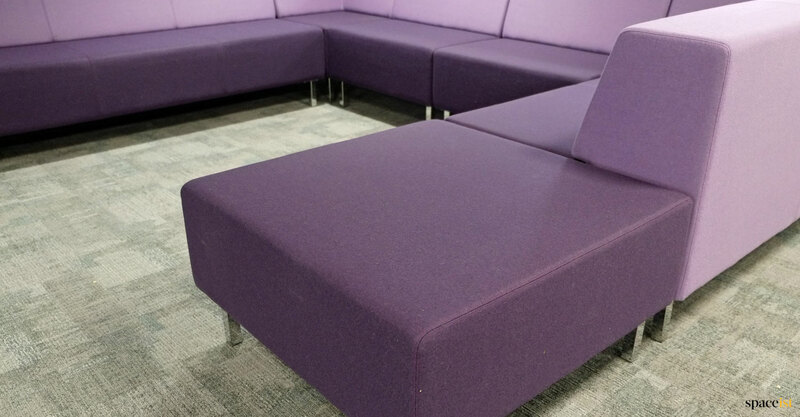 The brief was to supply hard wearing, stylish and easy to clean furniture for a busy staff breakout area. 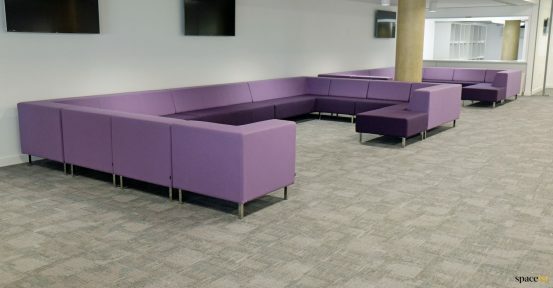 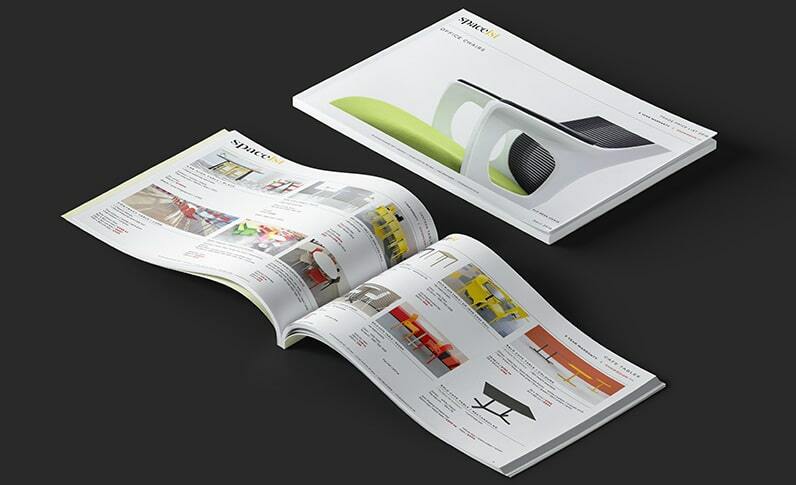 The two main products used were the JB45-waldo canteen benches and our Modular Sofa range. Both are very hard wearing and can be moved around to create different areas.